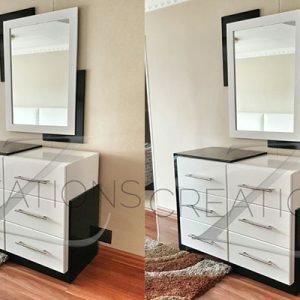 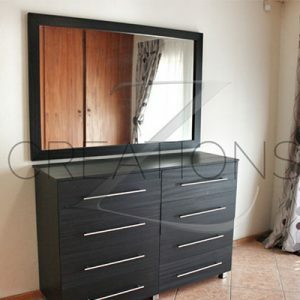 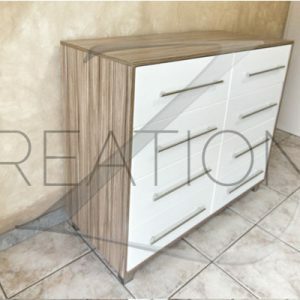 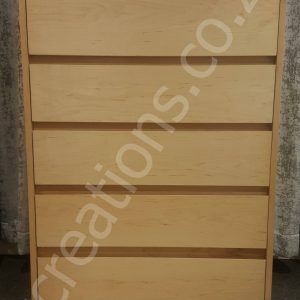 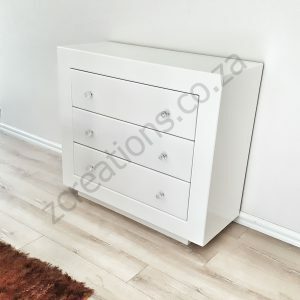 At ZCreations, we create to plan, your ideal Custom Made Chest of drawers.At ZCreations, we are artisan crafters of these chest units and we can hand-make to your specification and unique requirements,too. 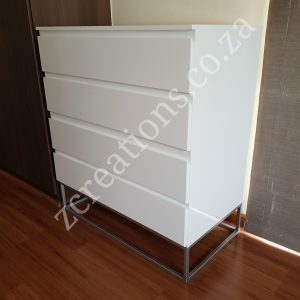 So that you may realise your dream of the perfect custom made chest of drawers, we reproduce in any colour and size, and with all desired components, such as bar handles, glass tops, and any custom design features. 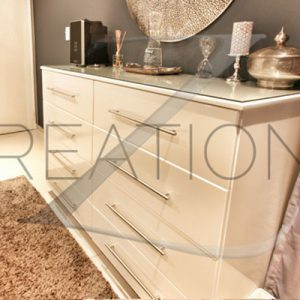 Browse our digital showroom and start shopping today.